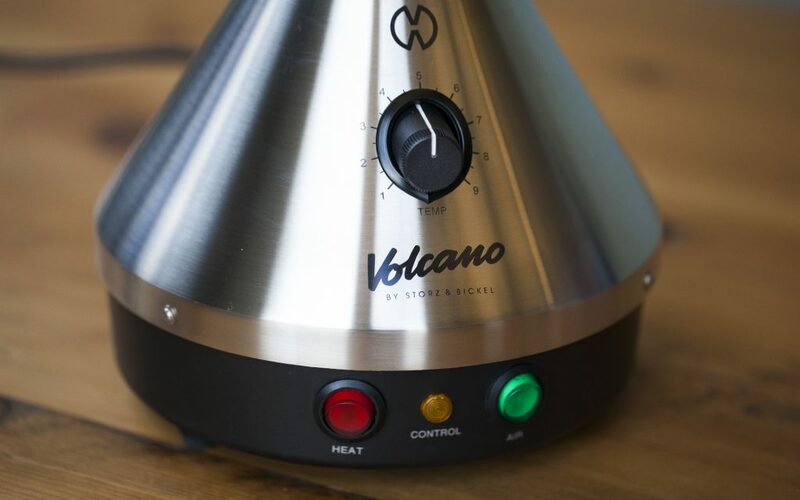 The history of vaporization is unfolding in front us, and if a single product was to be named as founder of the vaporization industry, it would be the Volcano by Storz & Bickel. 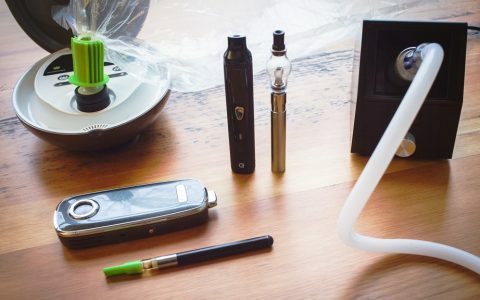 This stylish tabletop vaporizer practically invented the market for modern alternatives to combustion, embodying the gold standard in vaporization technology since their arrival in European and American markets in the late 90s and early 2000s. 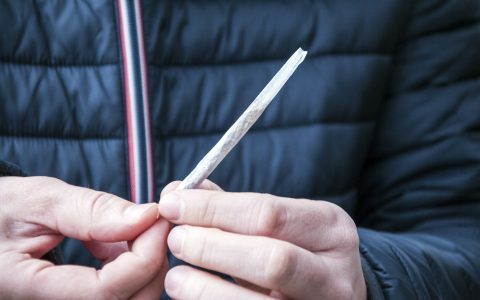 But before they were expanding across the oceans or winning awards at the Cannabis Cup, Storz & Bickel were just a pair of gentlemen in pursuit of a higher and healthier standard for enjoying cannabis. Markus Storz began his career as a “qualified graphic designer.” His artistic education would be a natural complement to his partner’s technical background, but that is not to say Storz didn’t possess a great deal of ingenuity himself. 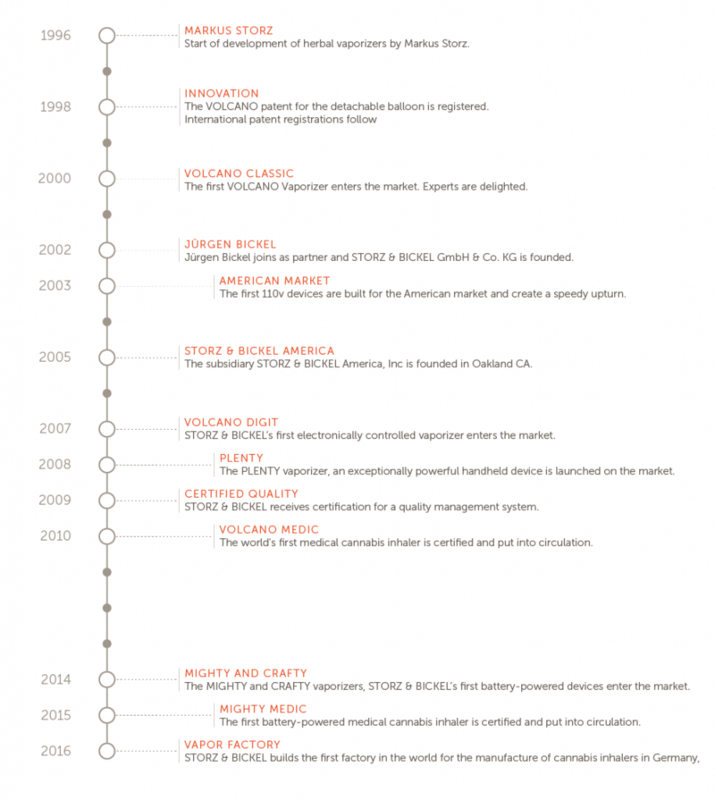 Unable to find a suitable herbal vaporizer that met his standards, Storz began development on the Volcano in 1996. 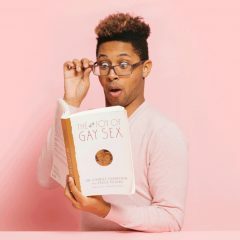 As with many acts in the company’s narrative, the Volcano would arise out of a search for quality, consistency, and the highest standards possible. The first iteration of the Volcano was created by using a heat gun in Storz’s cellar – namely, a Steinel from Switzerland. Though this process would prove unsatisfactory due to residual particles of carbon brushes, it was a necessary first step toward the innovation of the air pump found in the modern Volcano Vaporizer. The use of forced air was in response to the popularity of “bulb” (or “whip”) vaporizers, whose steady flow of heated air dispersed more evenly amid plant matter, ensuring a more efficient use of the herbal materials. Volcano patented a detachable balloon chamber for its vaporizer in 1998, which proved to be the jewel on the company’s crown. The balloon was specifically designed to separate the vaporization and inhalation processes, keeping the patient out of contact with the vaporizer and the heat created by vaporization. Also, the balloon system allowed for a second party (a nurse or caretaker) to prepare a patient’s inhalation dose, and the balloon itself has little to no resistance on the inhale, making it perfect for the ill or disabled. The consistent and reproducible nature of the Volcano balloon made it an ideal delivery method for medicinal use and study. Jürgen Bickel, a longtime friend of Storz, acquired his first Volcano in the same cellar where it had been invented. Bickel was a German civil engineer working in Peru, who specialized in potable water supply and treatment. 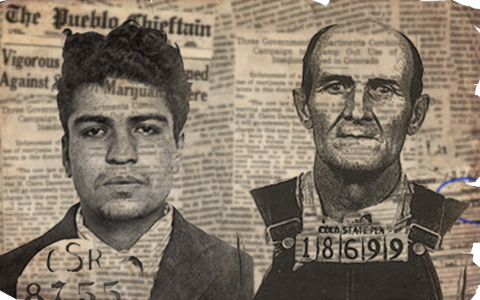 Bickel preferred vaporization to smoking the local hash cigarettes, and managed to bring along Storz’s invention for personal use over his five-year stay in the Andes. Having found a kindred spirit in each other, the two entrepreneurs made the partnership official in 2002, and Storz & Bickel was born. Bickel says attaining funding, patents, and industry certifications were arduous facets of forming the company, but necessary pillars of the business, especially with their sights set on the medical industry. 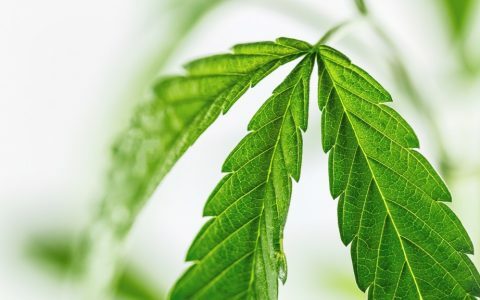 The medical market compounded the company’s relationship to medicinal cannabis, but also necessitated a standard of quality that Storz and Bickel admired. In 2003 Storz’s and Bickel’s hard work paid off when the company was awarded the Dr. Rudolf Eberle Prize for outstanding technical innovation. With cannabis gaining popularity around the globe and innovation as the company’s mandate, Storz & Bickel released the Volcano Digit in 2007. 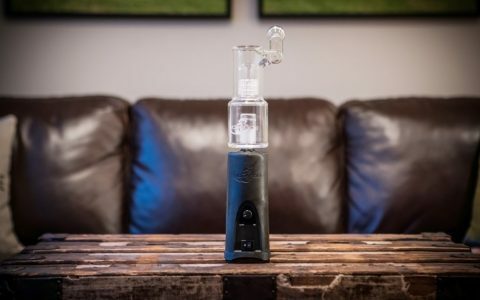 This allowed for more accurate temperature control designed to help pinpoint temperatures at which certain terpenes and cannabinoids vaporized, expanding the vaporizer’s applications in the culinary and concentrate markets as well as the medical one. This wave of innovation would be the first of many over nearly a decade of ceaseless invention. The Plenty arrived in 2008 and was the first vaporizer to combine air and radiation heating methods. 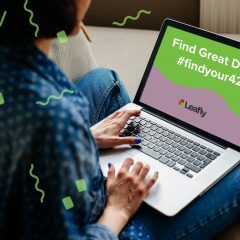 This nod to both adult-use and medical cannabis would only further the company’s ethos on its way to achieving medical-grade certification in 2009. The American market would finally get a Volcano of their own in 2003 after Storz & Bickel developed a compatible 110 Volt version. This would naturally lead to the company’s oversea expansion, landing them in Oakland, CA in 2005. 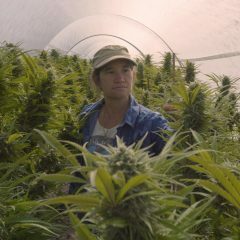 In the meantime, Volcano grew as a household name and was featured at Cannabis Cups in Amsterdam and abroad. The medical-grade materials and quality management systems (ISO 13485) that Storz & Bickel built into their manufacturing process certified their company and their products as the first medical-use vaporizers, ever. This prestigious distinction was something Volcano had been aspiring to since the company’s creation. 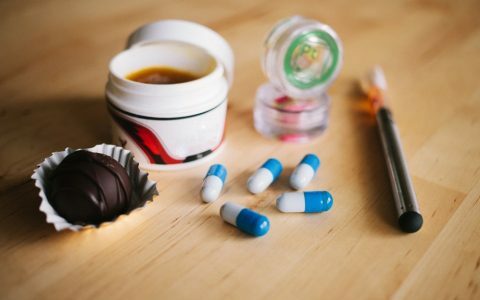 The next six years were dedicated to invention and innovation, giving the cannabis community the Volcano Medic (the world’s first medical cannabis inhaler), the Mighty and Crafty (mobile, battery powered vaporizers for the masses), and the Mighty Medic (a mobile, battery powered successor of the original Medic). 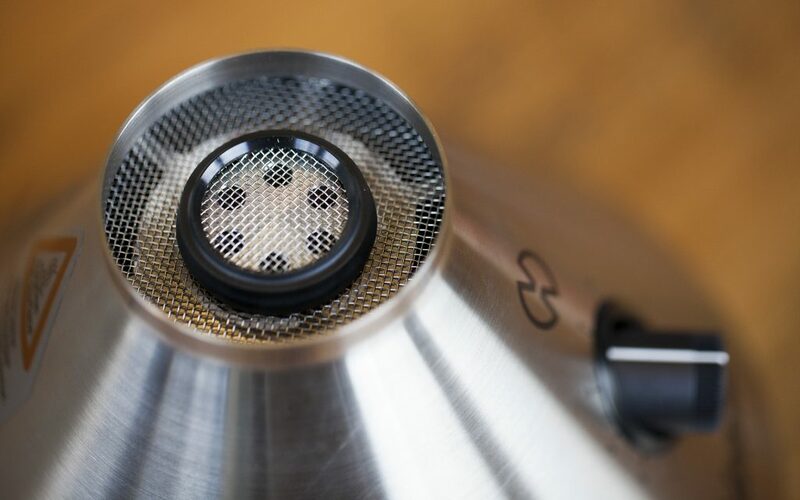 With the introduction of the Mighty and the Crafty vaporizers, Storz & Bickel proved their continuous leadership in building high quality vaporizers with several first-to-market features such as vibration alarm, app control, and full hot air convection heating with additional conduction. Volcano and Storz & Bickel continue to grow and align themselves with the health-oriented imperatives that helped start their company. This year, Volcano is building its “S&B Vapor Factory” in Tuttlingen, Germany, a town with a reputation for being the nexus of medical technology with nearly 500 medical device manufacturers located there. With an array of products and no sign of slowing down, Storz & Bickel continue to define the vaporization industry one product at a time. 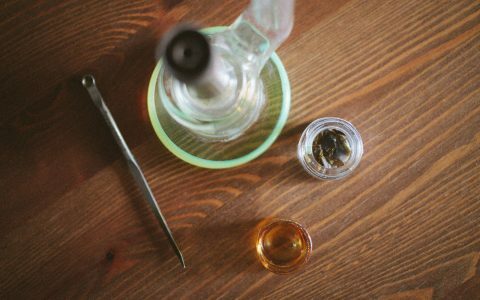 Cannabis 101 Cannabis in History: The Journey of the Joint Politics Two Arrests, 80 Years Ago, Marked Start of Prohibition Cannabis 101 Where Did Dabs Come From? 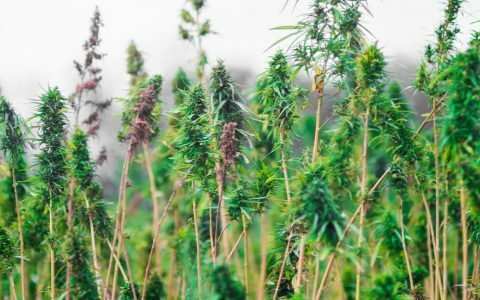 A History of Cannabis Extracts Cannabis 101 Cannabis Evolution: What Do We Know About the Plant’s Earliest Origins? By sheer dumb luck I knew someone who bought one of the early 110v models in late 2003. I received one as a gift a year later, and it’s STILL running like a champ; So yeah, the up front is steep, but it lasts for a long time! The main drawback to the volcano is the price. I’ve wanted one after the first time I used one. But coming up with the payment has been a stumbling block for too long. Try putting away a set sum toward the Volcano each time you purchase weed. Say thirty bucks a pop. In a matter of less than a year you’ll have the money for the Volcano and you’ll be amazed at how much you’ll save then !~! I just got a knock off version called Apex that cost me $300. It isn’t as good as the real deal but for the price I will use it till it won’t work at all! The full price for a volcano needs to drop for greater coverage in the market place, there are a few that accommodate a balloon system but they have flaws. The Apex uses all volcano parts and I was told that it was made by the Storz and Bickel company. It doesn’t have the same blow but it works well. The remote for the digital version is worth getting. Being able to set the temp by units of ten rather than one degree at a time is very handy. Iconic! There is a million vaps now on the market, but nothing can beat this master piece! 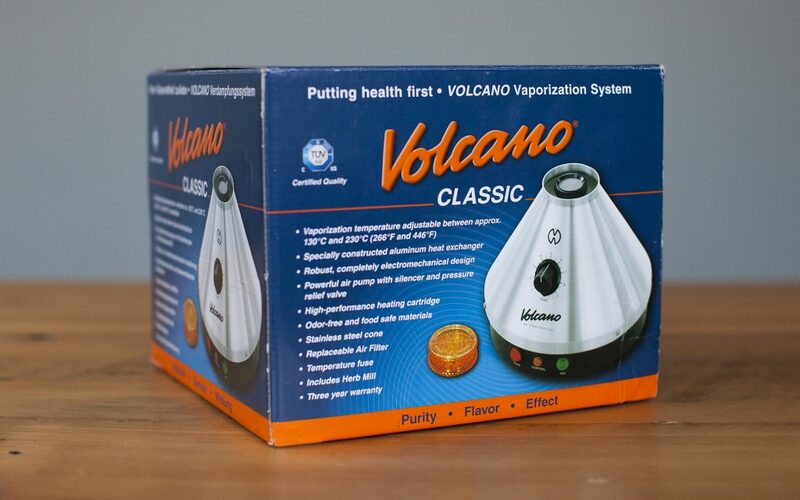 As an early adopter I’m here to testify to the longevity, desirability, and ease of use of the Original Volcano. I got my first one in 2004, my second when my sister’s Volcano joined my household. Two full-size units in 542 sq ft is just the right amount of power for a one-person medical cannabis household !~! I love my Volanoes; I have bought some additional parts over the years: when I melted a mouthpiece due to carelessness, and have needed to replace screens and o-rings periodically. 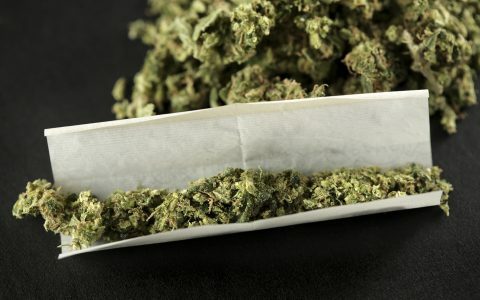 The price: yes, it’s high, but then so is the cannabis itself and the amount of savings due to the efficient use of the product makes up for the price in a matter of months, depending on how much you imbibe. I can’t begin to calculate the money S&B’s Volcano has saved me over the thirteen-plus years. Add in that the smell of burning pot is absent-an absolute necessity in my world-and that more than makes up the cost. Thanks, S&B, you’ve really made it a pleasure to be a member of the Volcano Family.